Meet the Hart to Hart Real Estate Team! Vickie a Brevard County native had great success shortly after getting her real estate license ranking as one of the top multi-million dollar producers in the area. She than took her success to another level and opened up her own company with her husband Jason and calling it Hart to Hart Real Estate. 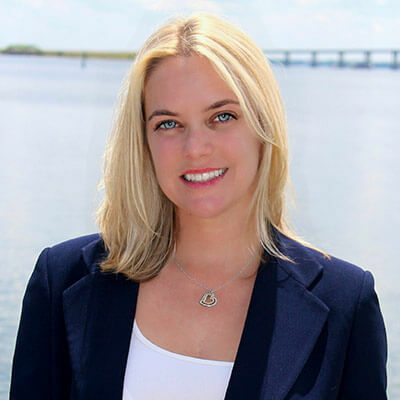 With years of experience as a Melbourne area Realtor specializing in waterfront properties, Suntree, Baytree and Viera, she helps both buyers and sellers meet their real estate objectives. She works tirelessly on your behalf to make your next home buying and selling experience a pleasant and successful one. Her energy, enthusiasm and commitment to a higher level of service shows her passion for what she does. Vickie is the companies relocation director. When selecting a Realtor in the Melbourne area, strong knowledge of the community, strong negotiation skills, and a commitment to providing excellent service are crucial elements. Nothing satisfies her more than seeing another satisfied client that comes with a successful real estate transaction. Thanks again for considering me as your Realtor. Jason started his real estate career selling new construction in Suntree. Representing quality custom home builders and developers. 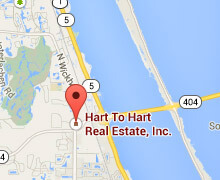 In 2004 he established Hart to Hart Real Estate in the Suntree area with his wife Vickie Hart. Along with Suntree, new construction also became an instant specialty for Hart to Hart Real Estate. His experience in new construction evolved to developing and marketing new waterfront condominiums in the Suntree area. Jason graduated from the University of Central Florida with a degree in business administration. His knowledge of real estate and diverse expertise has served as an asset to his clients and his real estate team. Working with many buyers and sellers over the years he has built an outstanding reputation for customer service and real estate knowledge which has lead to continuous referrals for Jason and his dynamic team at Hart to Hart Real Estate. Kalli Kamholz-Ecker is an experienced accredited luxury home specialist, specializing in luxury, waterfront and beach properties. Born and raised in the Melbourne area, Kalli earned a full soccer scholarship to the University of North Carolina where she excelled I the competitive cauldron and captained the backline for two NCAA championship teams 1999 & 2000. Kalli was selected for the Under -21 National Team ( 1999 Nordic Cup Champions) and continued on to play professionally. Kalli believes the mentality, hard work and dedication learned on the field has helped her become one of the top agents in Brevard. 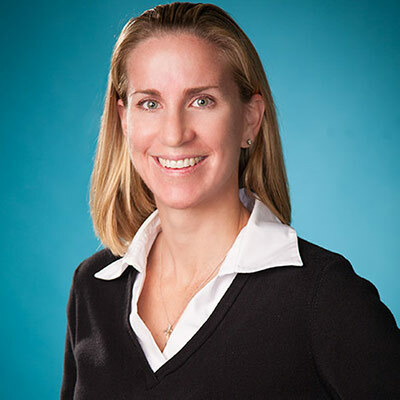 She understands the importance of executing game-winning strategy when it comes to buying or selling a home, and her track record and clients agree – she always deliver’s! Kalli’s multi-million dollar producer and one of the county’s top agents because he competitive fervor never left; it just shifted into real estate. 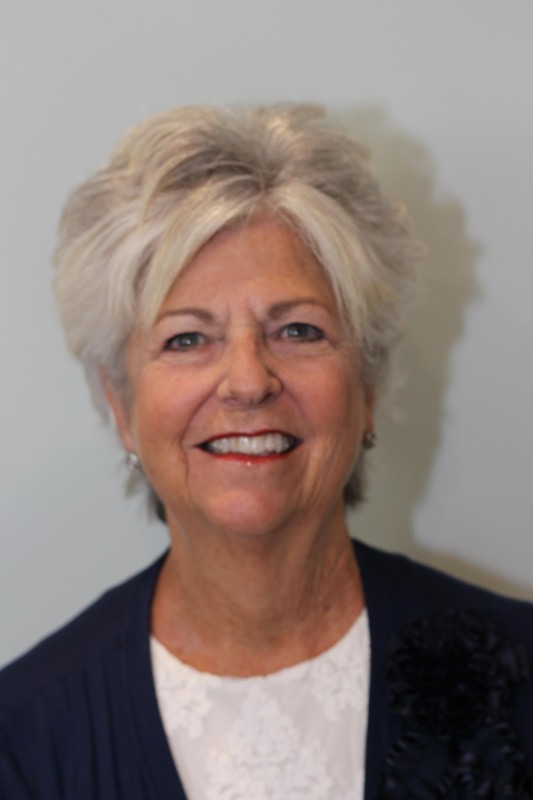 Eileen Smith has been a multi-million dollar producer in the Melbourne area for over fifteen years and is consistently found on the list of Brevard’s top realtors. Her background as a high school teacher and VP and Marketing Director for Junior Achievement of St Louis offered excellent preparation for success in real estate. 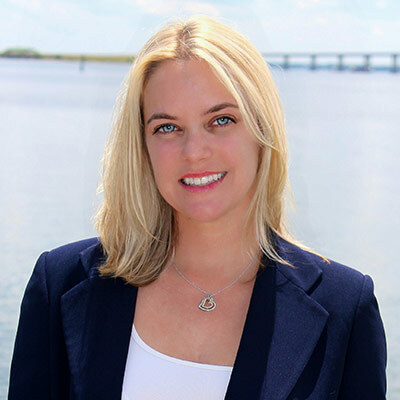 Though serving all of Brevard, her specialty is in the Suntree/Viera community and waterfront properties. She has always considered Brevard County one of Florida’s best kept secrets, offering a quality of life unmatched throughout the state! Eileen understands that selling real estate is more than simply matching Buyers and Sellers. For most people, their home purchase is the largest they will make in a lifetime, and the sale of their residence is very personal. Eileen with go that extra mile to make the process as smooth and seamless as possible. She offers honesty, commitment and a true care for her clients’ needs. Eileen is gratified that more than 90% of her business is comprised of referrals and satisfied former clients. I have been a resident of Brevard County since 1980, I am a graduate of Florida Teach and I speak Spanish fluently. I have been in Real Estate more than a decade, helping many families find the perfect home for a lifelong of memories in Brevard County. I have seen Brevard grow and become an excellent place to raise a family. I specialize in many areas including Palm Bay, West Melbourne, Melbourne, Viera/Suntree, Rockledge, Merritt Island and the Beaches. I am deeply involved in the protection of the Indian River Lagoon since it is the life blood of this County. I enjoy working with buyers and sellers to help them find that perfect special place. Call me today for an experience in home buying or selling that you will talk to others about. My customers speak for themselves when they continue to refer me to their friends. Let me do the worrying. As a consistent multi-million dollar producer, Susie brings personal professional service to every client. Her focus on open communication and her dedication to her clients' needs are obviously appreciated as her base of loyal repeat and referral business continues to grow. As a 30+ year resident of Suntree, her love of and enthusiasm for the Space Coast is apparent! Her 15+ years as a Realtor consistently find her ranked among the top 100 Realtors in Brevard! With listings sold throughout the county, you can be assured of marketing that attracts qualified buyers to get your home sold! With local knowledge of communities throughout the county, you can be assured of finding the perfect home in the perfect setting! Susie raised her family here and has always been active in the community. 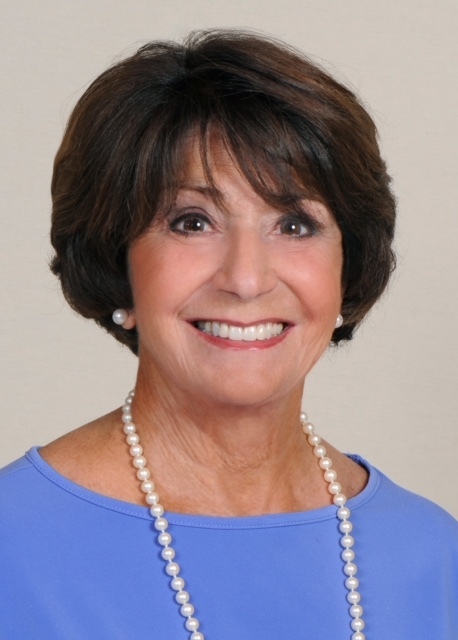 She has served as a member of Brevard Rescue Mission, Sally’s Friends, The Haven for Children, Suntree United Methodist Church, Suntree Country Club and the Susan G Komen 3-Day Walk for Breast Cancer. As a full-time professional realtor Susie’s established relationships and local experience provide an unparalleled advantage to her clients! 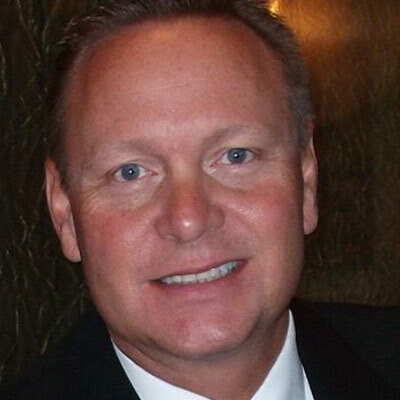 Rick Lacey has been hooked on Real Estate since he purchased his first investment property in 1985. After graduating Villanova University with a degree in Accounting, Rick has helped his clients in every area of buying and selling residential and commercial properties. From buying luxury homes to beachside condominiums; from investment properties to your Dream home, Rick gets results! He will help you identify financing, assist you with home inspections, answer questions about appraisals, seller disclosures, short sales and provide you an enjoyable stress free transaction. Discover what Rick’s Clients already know- Rick will help you find the best home at the best price. 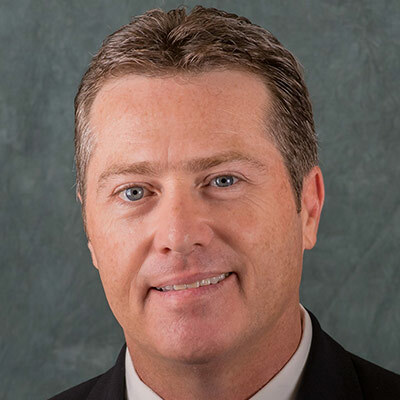 Rick, a Broker Associate at Hart to Hart Real Estate has served in numerous community organizations including Viera High School Advisory Council, St. John’s Catholic Church Ministry and his HOA Board of Directors. Both Zack and Courtney are originally from New Jersey, but are here to stay after completely falling in love with Florida. Due to their own move, they understand what it is like to relocate to a different area. They will always be there to help you every step of the way to make your move as smooth as possible. They are both graduates from the University of Central Florida and have transferred many skills learned from there into their real estate careers. 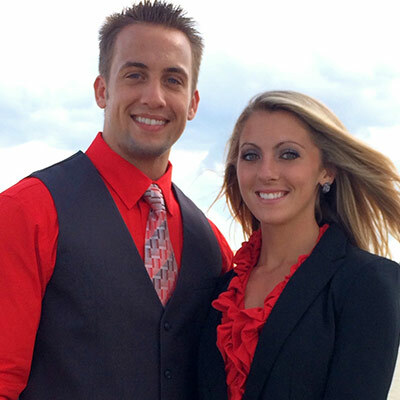 Zack and Courtney have great energy and will work hard to build positive relationships and keep their clients happy. This team will do whatever it takes to help you find the best home for you. They will make your home buying or selling process as easy and stress-free as it can be. Zack and Courtney will continue to be there to assist you and stay in touch even after closing! It is important to them to make sure their clients have a great experience. If you want someone who is knowledgeable, honest, dedicated, and a go-getter, then Zack and Courtney make the perfect team to satisfy your real estate needs! I was born on Long Island, New York and moved to the Suntree area at young age with my family. I am an alumni of Eau Gallie High School and received my Bachelor’s in Marketing from the University of Central Florida. After getting my Bachelor’s from UCF, I moved back to the area to take over the family business. Growing up in the restaurant business has shaped me to become a people person and learn all the behind the scene doings of a successful business. With having several successful restaurants in Brevard County, I have a vast knowledge of the Space Coast. In 2015, my family and I decided to sell our last family restaurant, which in turn, led me to pursue a long-time dream of becoming a Realtor. I am excited to share my knowledge of the Space Coast and I look forward to helping my clients with a pleasant buying or selling experience. I have been married to my husband Kevin for 14 years and we have 2 amazing children. Kevin is in law enforcement, my daughter Tasia is a competitive dancer for a local dance studio and my son Andrew loves to golf and plays travel baseball. We reside in Viera and love watching and learning of all the growth and development around us. I look forward to meeting new and amazing people in my real estate career and assist them every step of the way. Carly Romanelli is a native of Brevard County, born and raised in Satellite Beach. Attending Satellite High School, she earned a full scholarship to play softball at Jacksonville State University where she was named an All-American. Carly moved back home with a Bachelors in education and started her career as a High School Mathematics teacher. After teaching for 7 years, she left her career in education to pursue her passion for Real Estate. Her free time is spent with her husband and two young sons or playing tennis. As a Realtor, Carly uses hard work, loyalty, and teamwork learned on the softball field combined with professionalism and dedication from the classroom to provide her clients with a stress-free and successful transaction. Chris has loved Brevard County since first coming here as a child and now he and his wife are raising their two beautiful children in Viera. After getting a business degree from the University of Central Florida, he caught the real estate bug from buying his first house complete with renters and repairs. Getting exposure to the potential of property ownership, he quickly became hooked on real estate investment. That led to purchasing foreclosures, short sales and new home construction; whole house renovations, creative financing and tax deferred exchanges; Internet marketing, mega open houses and nail biting negotiations. From the inside out, he’s worked with buyers and sellers, appraisers and inspectors, banks and private lenders. And now he’s offering years of inside information to his clients and making it a priority to provide a better way. He’s known for great customer service, consistent communication, strong attention to detail and ensuring a positive, seamless experience. Beth moved to Brevard County in 2004 to escape Midwest winters and to wake each day with the feeling of being on a continuous vacation. She is eager to help you find your perfect Florida home. Whether buying or selling real estate, you will appreciate her commitment to get you your desired results by listening to, and hearing, your wants and needs. Her decision to become a realtor was inspired by an aunt who works in real estate and would tell Beth she had a great personality to be a realtor. Beth’s experience as an Army photographer, a building plans specialist and a wood finishing entrepreneur has helped prepare her to provide knowledge as well as a keen eye to be an attentive realtor for you. Beth is a graduate of SW State University of Minnesota. She and her husband, Rick, take time to enjoy the beach, fishing, kayaking and the various activities that Brevard County and Florida has to offer. Beth is waiting to work for you and wants to be the first to welcome you to your Florida home. Since 2009, Susan has been licensed in Florida & Georgia. What she loves most about Brevard County is the easy access to the surrounding aquamarine waters and the beaches. She also loves Brevard County's arts & culture, dining and shopping. 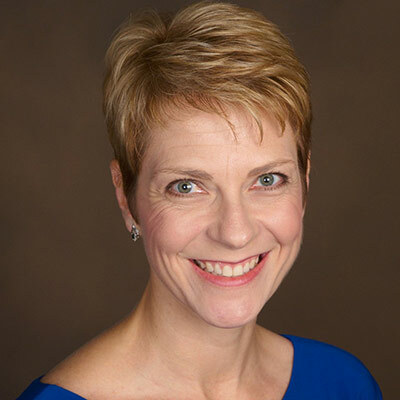 In addition to real estate, Susan has her insurance licenses for Property & Casualty, Health Insurance, received training and certification as a mediator and Arbitrator, and has spent more than 18 years practicing Dermatology as a Physician Assistant. Susan has earned various designations throughout the years, including Graduate , REALTOR® Institute(GRI) and as a Luxury Home Marketing Specialist. She specializes in luxury homes, gated, and golf course properties. Outside of real estate, Susan's is happily married to her husband Brian with three daughters, and have two Havanese puppies Jett & Joey. Susan has been a resident of Brevard County since 1980 and has served Brevard County in many capacities such as having served on the Brevard County Planning & Zoning Committee, Brevard County Marine Advisory Board, Secretary of the Baytree Home Owners Association, President of the Haven Guild, serves on the Board of directors for Crosswinds Youth Services, Board Directors of the Genesis House Guild, Ex-Officio Member of the Economic Development Council, member of the Melbourne Chamber of Commerce, Health First Golf Committee, Health First Ball Committee, graduate of the Business Force Political Leadership Institute, and is active in Republican politics . 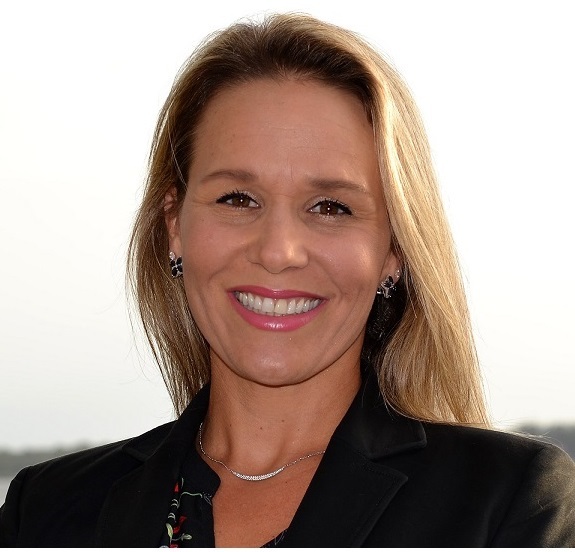 In 2014, she was selected as the winner of the LEAD 4 Under 40 Award and recipient of the Florida Today Volunteer of the Year Award for her investment of time as a community volunteer. In the short time that Jeanine has been in the real estate field, she has worked side-by-side with one of the top sales agents at Hart to Hart Real Estate and in Brevard County. In addition to her 20+ years of business experience, this one-on-one training opportunity has given her invaluable knowledge setting the foundation for a successful career in real estate.She has participated in every step of the transaction process fine tuning her professional skills in communication, marketing, problem solving and contract negotiations. Jeanine is described by her colleagues as hardworking, honest and very easy to work with. Her family has been in Suntree since 1978 and she is very familiar with all that the Space Coast has to offer. Whether you are buying your first home, a forever residence or a vacation retreat, be assured that Jeanine is your local REALTOR® who will provide you with the specialized real estate service you deserve. Having a strong interest in home buying and investing in properties, Alan decided to receive his Florida Real Estate Sales license. As Alan grew up in Northern Virginia, he learned a lot about Real Estate investing from his parents. Alan helped with managing multiple investment properties. 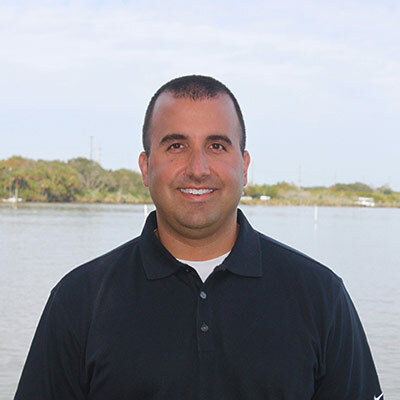 He has lived in Brevard County since 2011 and started taking an interest in the local Real Estate market. He currently holds a Master’s Degree in Information Systems from Strayer University. Throughout Alan’s career he has learned how to compete and understands how to put his clients first. Alan takes the time to discuss with his clients their requirements so it allows him to provide his clients with the level of service that they deserve. Alan’s dedication towards his clients allows them to feel at ease while finding their new home. Tami is an energetic, cheerful and dependable real estate professional working in the Melbourne, Florida area and can also assist in the Florida Keys. She expanded her areas of expertise after purchasing a second home in the Florida Keys. If you are also looking in the Florida Keys for a second home or a primary home to live all year round than Tami is your local connection to the Florida Keys. She is always available to offer you personal, one-on-one help with what some say is the biggest decision you will make in your life. Don’t hesitate to call or text Tami when you are ready to buy or sell real estate in her market areas of expertise. She is sensitive to the importance you place on this major commitment you are about to make. David has lived in Florida since 1971; he moved to Brevard County in 1990 where he and his wife raised four children. Former Brevard County Deputy with 33 years of Law Enforcement background. He holds a Bachelors degree in Public Administration and a Masters Degree in Business Administration. He also volunteers as a Guardian Ad Litem (Child Advocate representing the children’s best interest in Court) for those placed in Foster Care for the 18th Judicial Circuit in the middle district of Florida. David is also a member in good standing as a 3rd degree Master Mason for Indian River #90, a 32nd degree Mason for the Scottish Rite in Orlando, and a Shriner for the Azan Shrine in Melbourne. David has always had a love and excitement for Real Estate, and has a lot of energy while helping others accomplishing their goals; whether they need to sell a home or are looking to buy a home, David is very responsive to our clients needs.